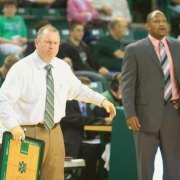 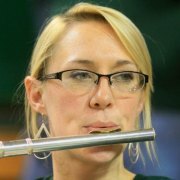 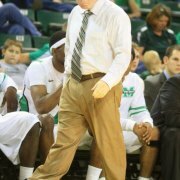 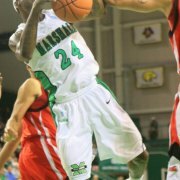 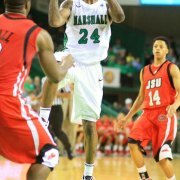 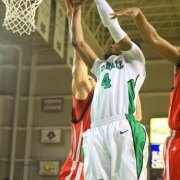 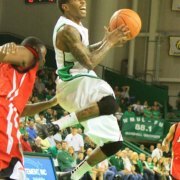 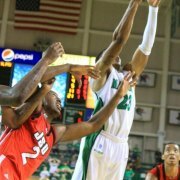 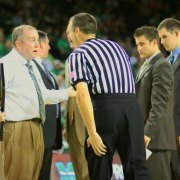 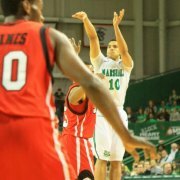 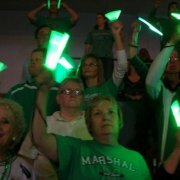 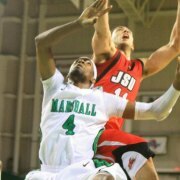 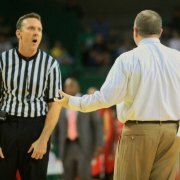 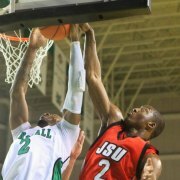 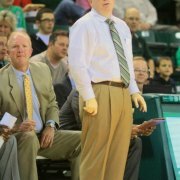 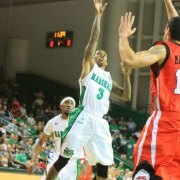 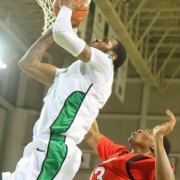 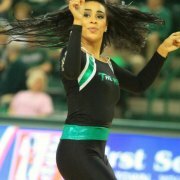 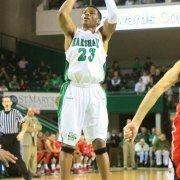 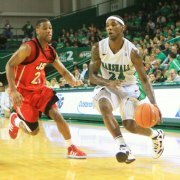 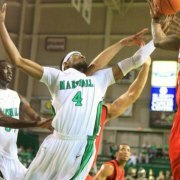 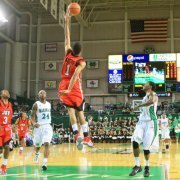 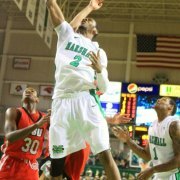 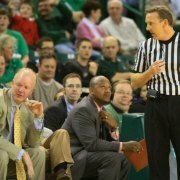 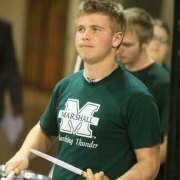 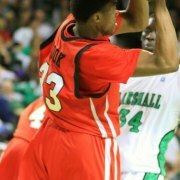 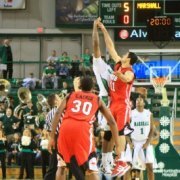 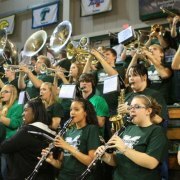 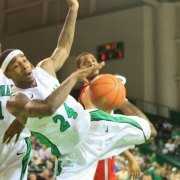 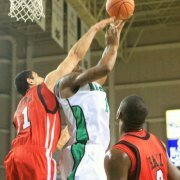 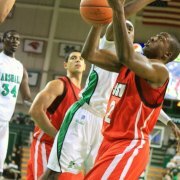 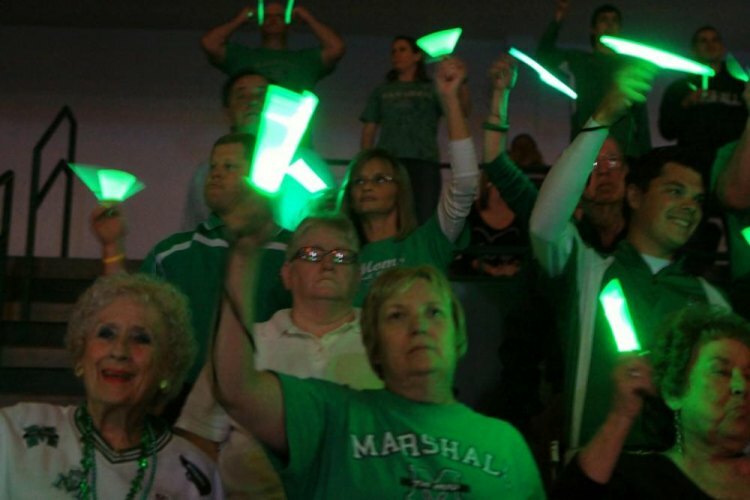 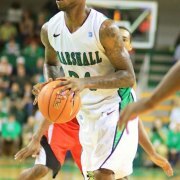 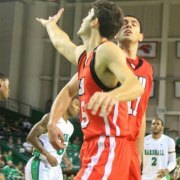 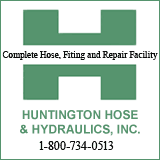 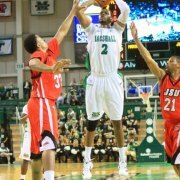 HUNTINGTON, WV (HNN) – The Marshall Thundering Herd got 8 points, 7 rebounds, 6 assists, 3 steals, and a block from DeAndre Kane as they defeated the Jacksonville Gamecocks 58-44 at the Cam Henderson Center. 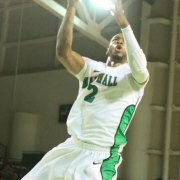 Poor shooting plagued the Herd in the first half as they connected on 8-of-26 shots including 1-of-12 from behind the three point line. 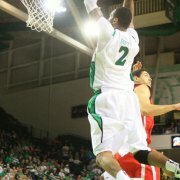 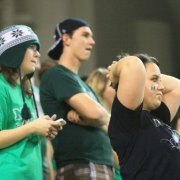 At halftime they held a 21-20 lead. 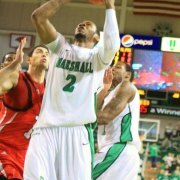 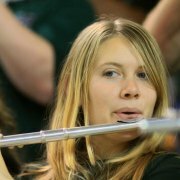 Marshall picked up the pace offensively in the second half hitting on 12-of-23 shots while limiting the Gamecocks to 9-of-34.